Terrariums are really popular and with good reason. 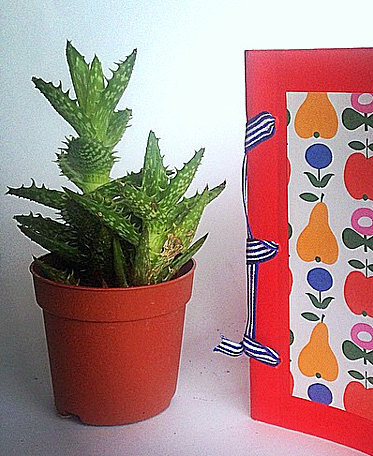 Allowing you to have a snapshot of nature on your desk or shelf - terrariums are easy to care for and assemble. Once you master a few basic principles you will be able to assemble your very own terrarium creation which you can take home and enjoy for months to come. 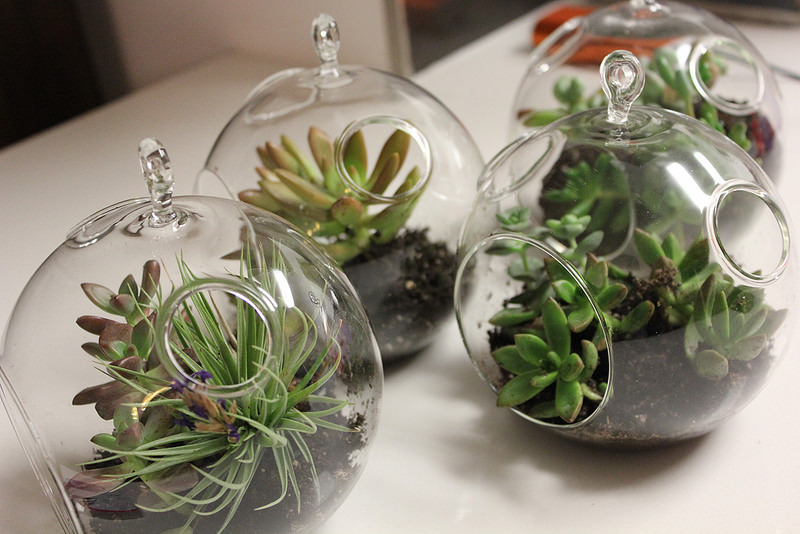 Terrariums are really popular right now and with good reason. 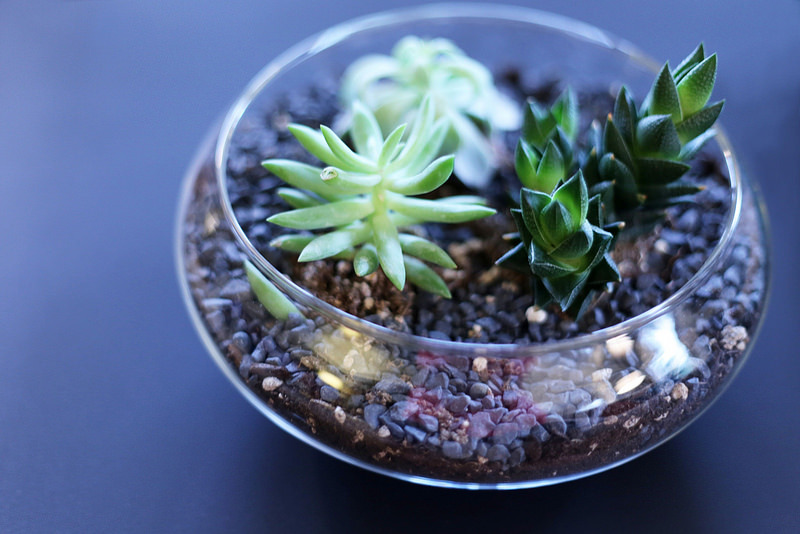 Allowing you to have a snapshot of nature on your desk or shelf - terrariums are easy to care for and assemble. Once you master a few basic principles you will be able to assemble your very own terrarium creation which you can take home and enjoy for months to come.